AdHitz.com | Website Traffic Review - Best Legit Traffic Sources you MUST Try! 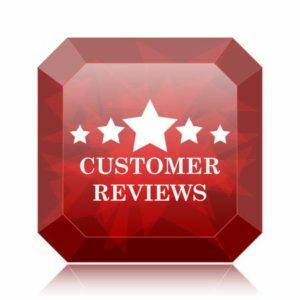 by Angelo on Website Traffic Review - Best Legit Traffic Sources you MUST Try! The traffic is so poor and the ROI is very little. by Jon on Website Traffic Review - Best Legit Traffic Sources you MUST Try! I am still waiting for my payment. 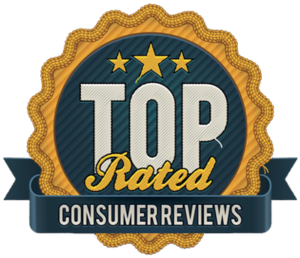 by Paul on Website Traffic Review - Best Legit Traffic Sources you MUST Try! 3 days before payout they decided to suspend the account. I wouldn’t recommend using adhitz. 3 days before payout they decided to suspend the account., so that they wouldn’t have to make payment. Not acceptable experience! 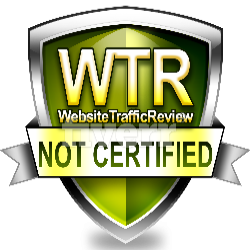 by V Guillaume on Website Traffic Review - Best Legit Traffic Sources you MUST Try! Adhitz is just another ad network scam out there, ripping off both Publishers and Advertisers.